We hope everyone had a nice Thanksgiving! 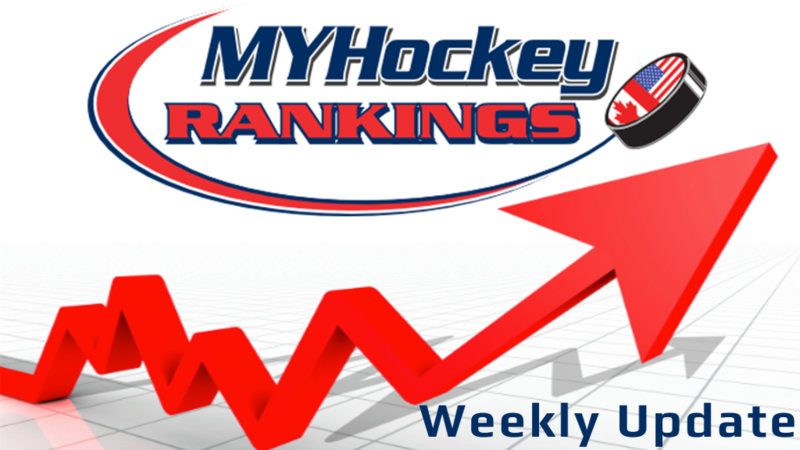 MYHockey Week #10 Rankings are now available. This past week volunteers and members added over 12k game scores to MYHockey. 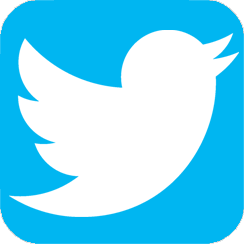 This week 446 new teams qualified for the rankings bring the total number of ranked teams to 12,321. Minnesota Youth and High School hockey is getting underway in most of the Midwestern states. We'll be working on those rankings in the coming weeks as teams reach the 5 game minimum. We are always looking for volunteers to help keep these rankings as accurate as possible.